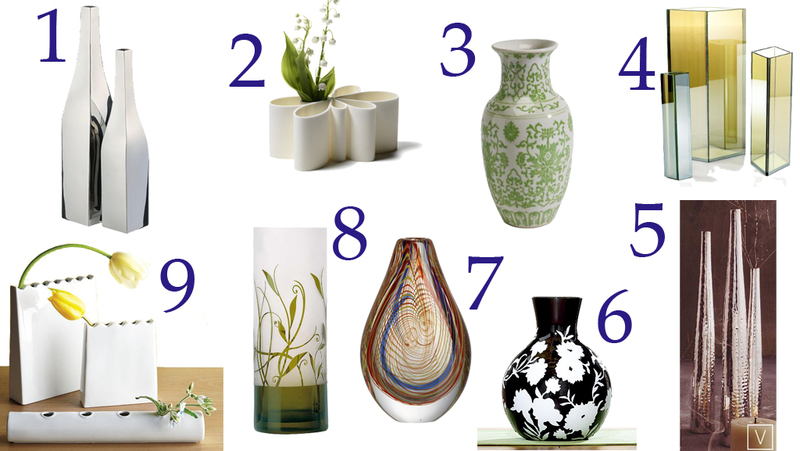 Vases come in some many different sizes shapes and colors it’s hard to deny their appeal as a versatile addition adding spark and personality to your room. If you’re not looking to break the bank here are 9 stylish options under $50 that will add sass to any space. « « Previous Post: Budget bathroom redo: Wallpaper removal…check!